As every college student in North America knows too well, Netflix’s growing library of Instant Watches are as wonderful to watch as they are dangerous to your productivity. But if you have a spare couple of hours, there’s no better place to spend it on the internet than this movie-goer’s mecca. Here are a few cinematic triumphs I promise you won’t regret clicking. 1. TiMER – Yes. Yes yes and yes. What if there was a timer that counted down to the moment you met your soul mate? That’s just the reality in this 2009 indie gem, and at times it feels like a less funny, more love-focused version of Bridesmaids. Definitely worth watching though. 2. 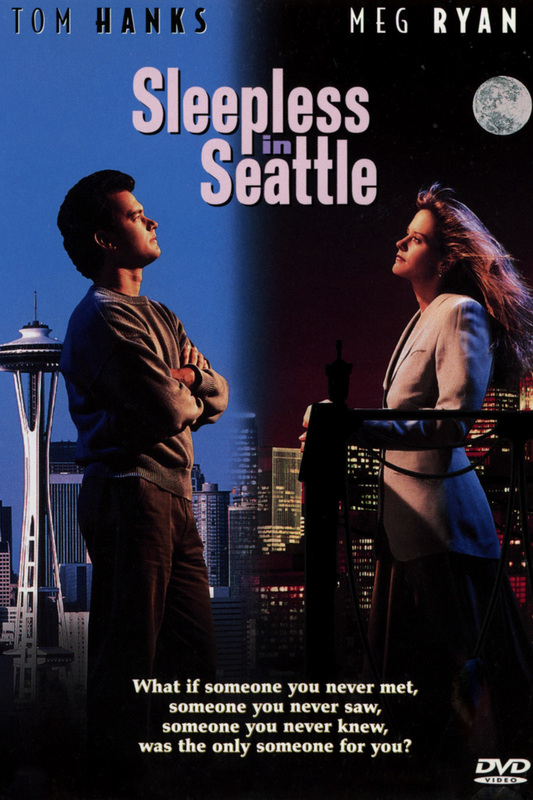 Sleepless in Seattle – A classic rom-com never hurts. This one features two beautiful cities, Meg Ryan and Tom Hanks at his best. Even if you’ve already seen it, it’s worth re-watching when you need to believe in fate and second chances. 3. 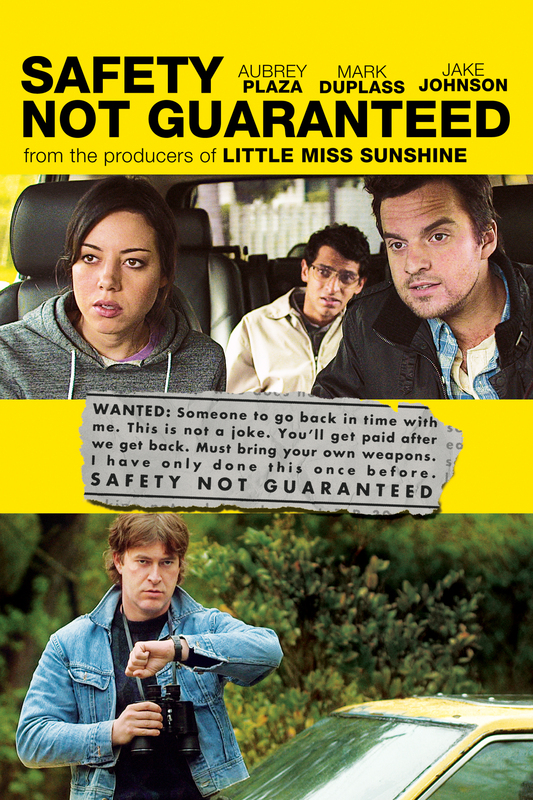 Safety Not Guaranteed – This movie may have one of my favorite casts, ever. Aubrey Plaza from Parks and Recreation, Jake Johnson from New Girl and Kristen Bell from Veronica Mars all make appearances, and take us on a quirky journey we’ll never forget to discover what’s real. 4. The Go-Getter – Sue me. I’m a sucker for a good indie road trip movie. 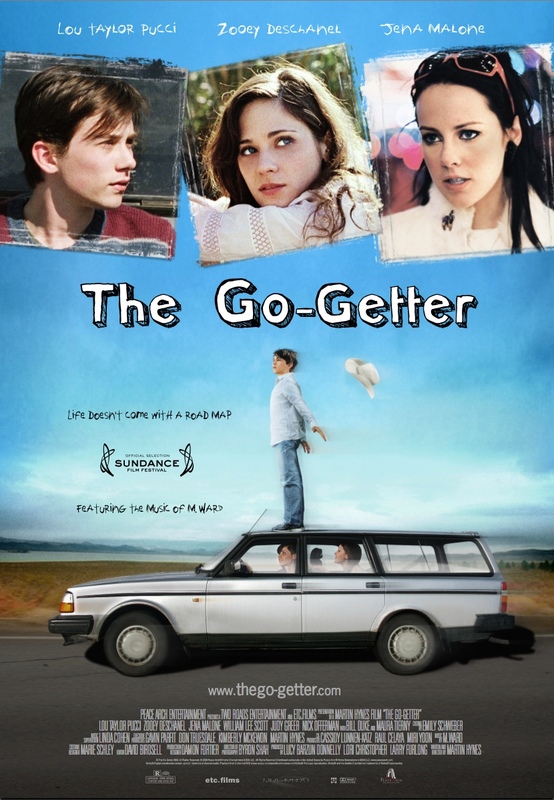 Featuring a pre-New Girl Zooey Deschanel and the majority of the soundtrack being composed by her old band M. Ward, The Go-Getter is a lesser known Little Miss Sunshine that grows on you. 5. Exit Through the Gift Shop – This one I actually discovered in my Producing for the Entertainment Industry course, but it was so intriguing I can’t help but include it. 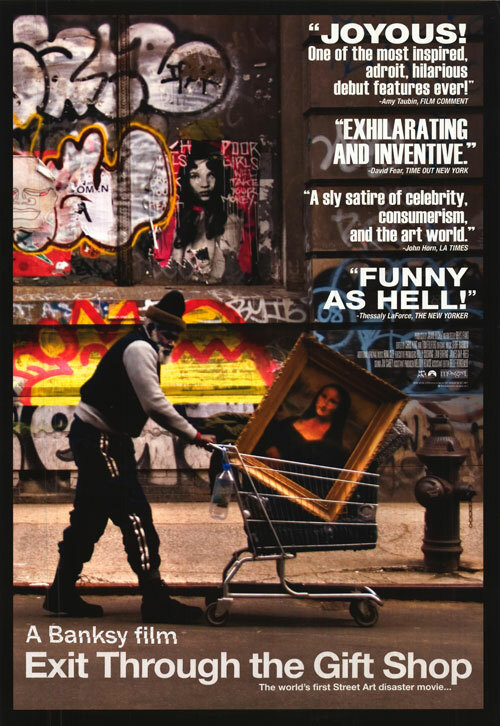 Made by the notorious artist Banksy, it’s the story of a man with a camera who followed big street artists around the world, and I dare you to try and answer at the end who the joke’s on. 6. 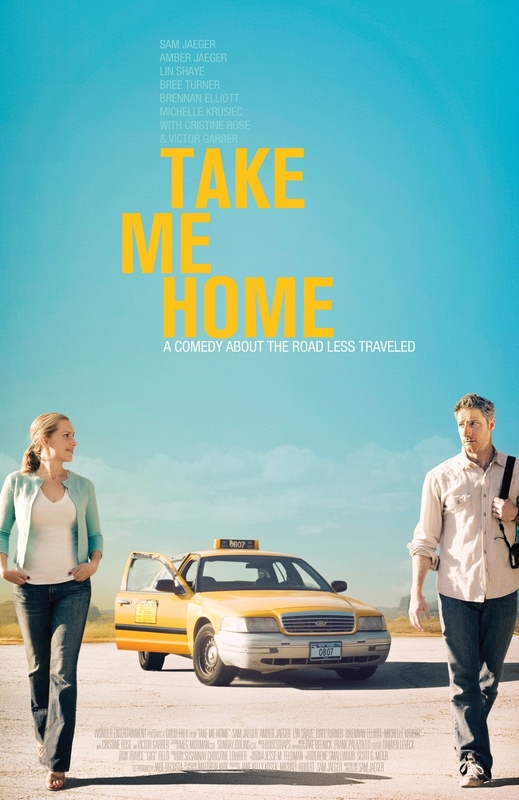 Take Me Home – Another great road trip flick. This time, with a taxi. 7. 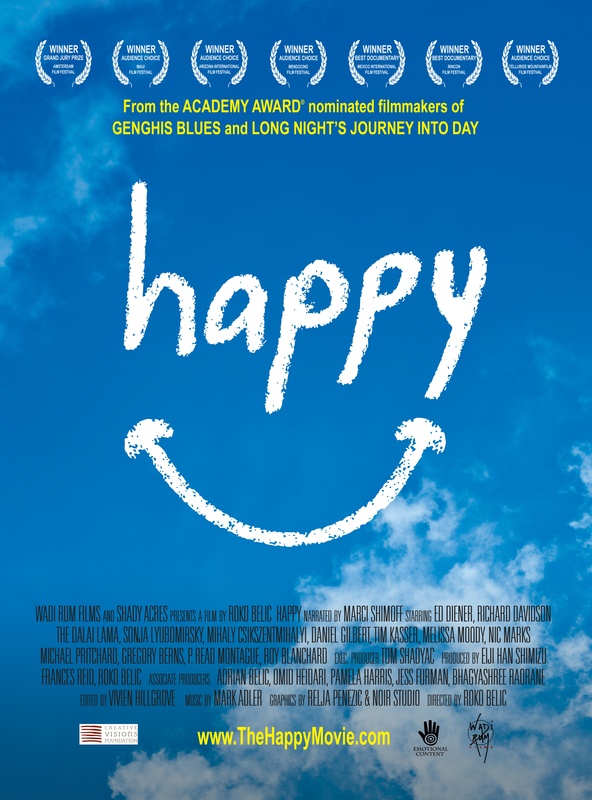 Happy – A recent documentary, Happy tries to identify, yep you guessed it, what really makes people happy. Want to live happier? Just watch it. Documentaries are good for you. 8. 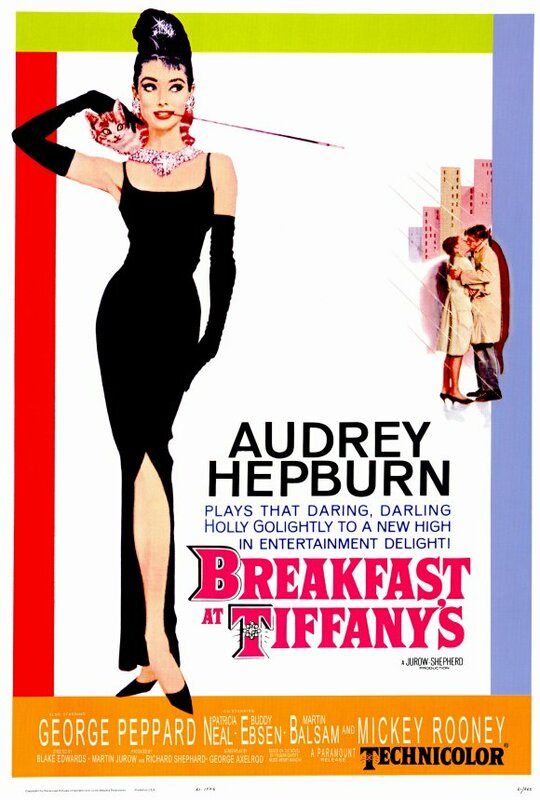 Breakfast at Tiffany’s – A classic in girl-world, the fact that this is an instant watch will save so many ladies nights. Audrey Hepburn for the win. 9. 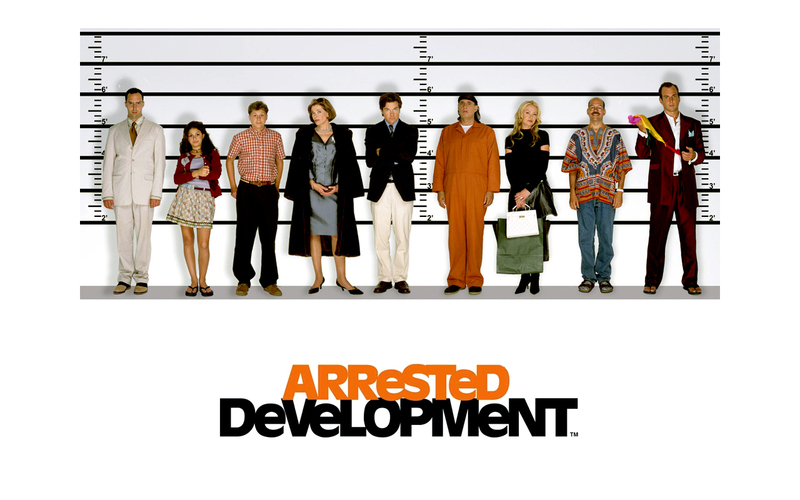 Arrested Development – It’s a downright shame there are only 3 seasons out so far. With no finals left I made it through every episode in 2 days, but I’m not sorry. I laughed out loud more in those two days than I had in two weeks! The show is incredibly well written, the cast is phenom, and its simple twists and turns make it irresistibly watchable. Plus it’s also set in Southern California. I pretty much love anything set in in Southern California. 10. 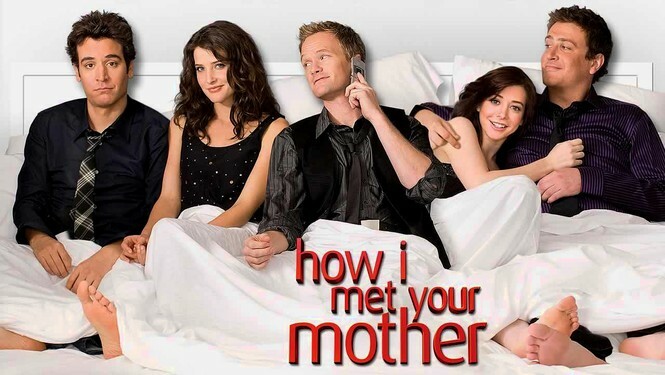 How I Met Your Mother – This is not a suggestion, it’s a requirement. I don’t care who you are, where you’re from, what you did as long as you watch this. Your life will be better because of it. 11. 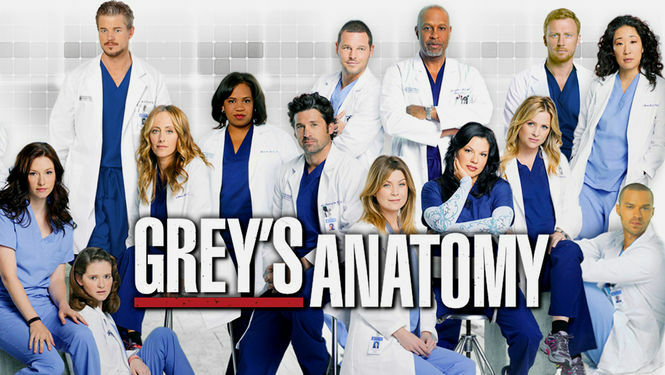 Grey’s Anatomy – Grey’s is… perfection. For the modern-day, I-want-to-believe-in-ove-but-life-is-complicated kind of girl, that is. It’s drama and romance and medical/life lessons you won’t get anywhere else like this. Plus the music used is always exactly on key. 12. Revenge – It’s almost too dramatic and suspenseful but it’ll hook you from the start. The first season of this new hit is a must-watch. As the title suggests, it’s about a girl returning to the Hamptons to seek revenge for her father who was framed for a terrorist attack by his next door neighbors. 13. 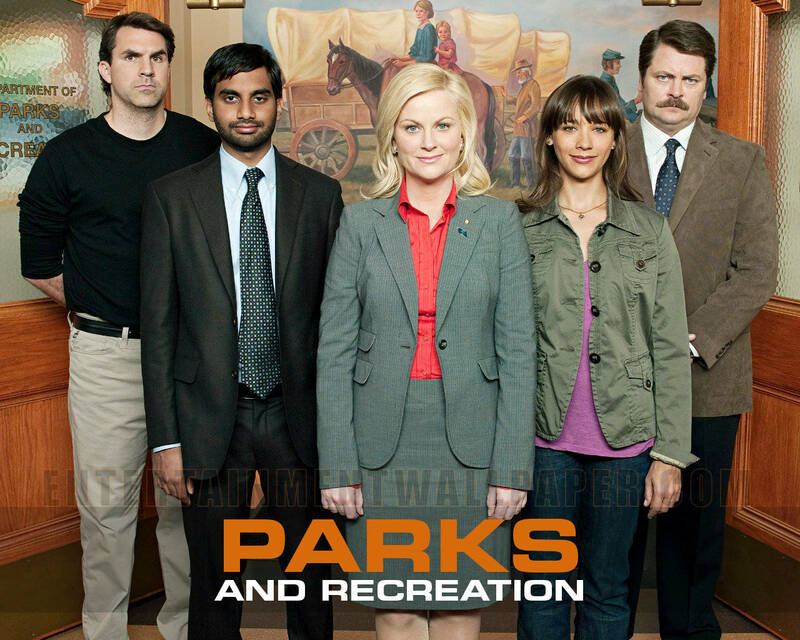 Parks and Recreation – A wonderful little comedy show from Amy P. that’ll make you giggle and wish every government official was like Leslie Knope. With a rock star cast and brilliant writing, you won’t be able to watch just one. 14. 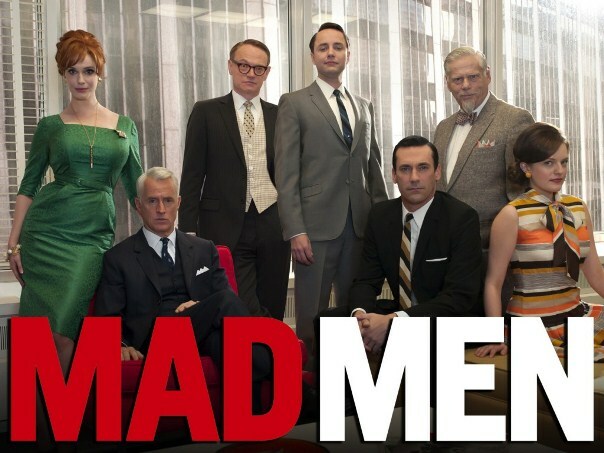 Mad Men – It definitely is a certain type of person that appreciates this show, but it has a cult-like following now for a reason. This, my friends, is the business show of the decade. Chronicling the lives of New York advertising men in the 1960s, Mad Men will broaden your creative thinking mind every episode. Don Draper is perhaps the most epic American businessman character on TV, and with a knockout cast list and guest stars, it’s easy to get lost in his world for a few hours. One girl I know even changed her major to be in the business/marketing field after watching she became so enamoured with the concept. 15. Weeds – Not a show for the conservative or faint-hearted. Do not let your children watch it, heck maybe even cover your eyes sometimes when you’re watching it. But do watch it. I always enjoyed the fact it basically takes place 10 minutes from my house in Cali. So there. That should keep you busy for a while.